By buying this product you can collect up to 300 loyalty points. Your cart will total 300 loyalty points that can be converted into a voucher of ₹ 75.00. 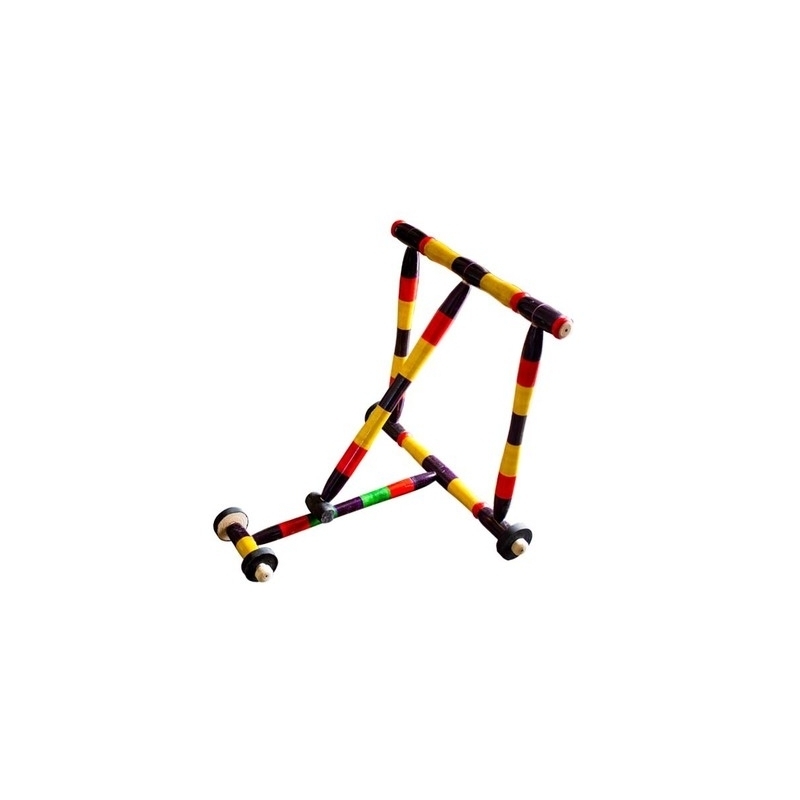 Safe and sturdy Baby Walker made with safe wood and colors helps kids to learn walking. 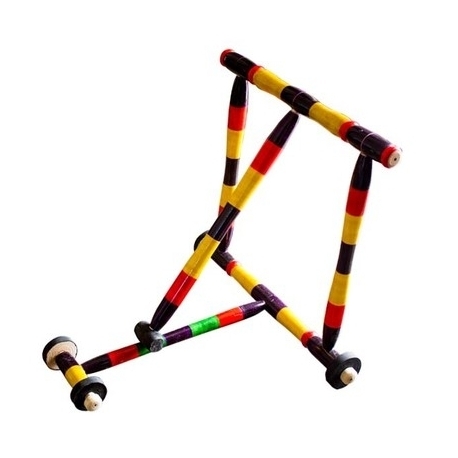 Supports and helps the babies to master art of walking. Made with non toxic color dyes. Wooden baby walker helps the toddlers to get used to walking. 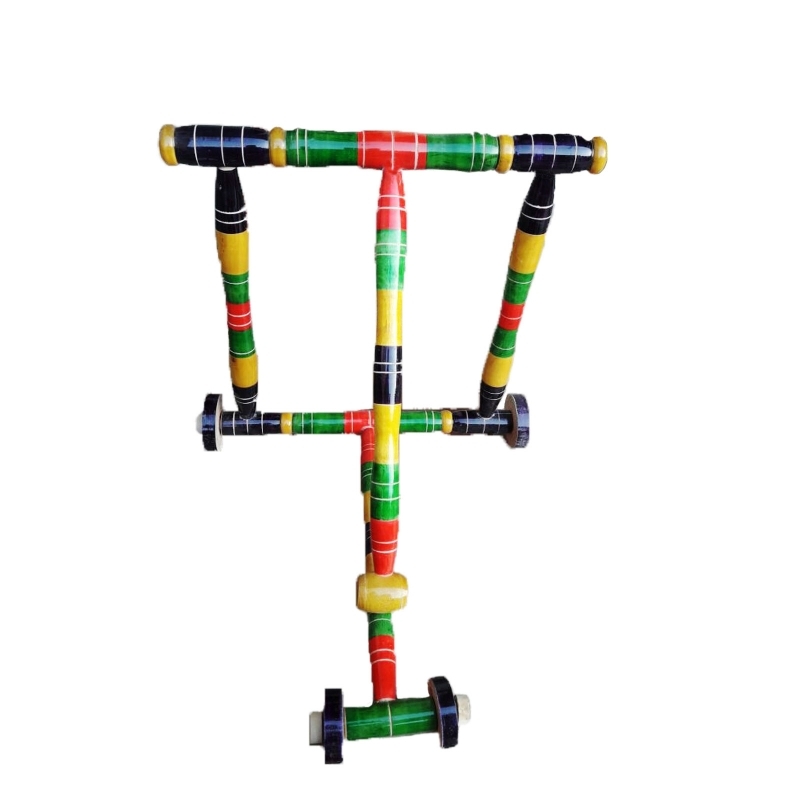 It supports and helps the baby to gain confidence while holding the walker and walk along. The walker is made of ivory wood, and finished with non toxic lacquer material, which also offers high glow and attraction.